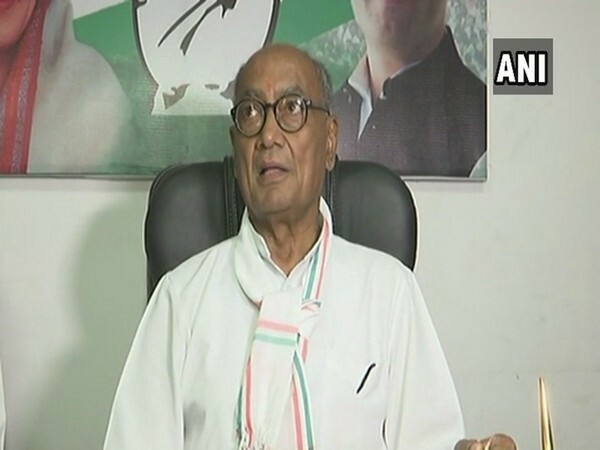 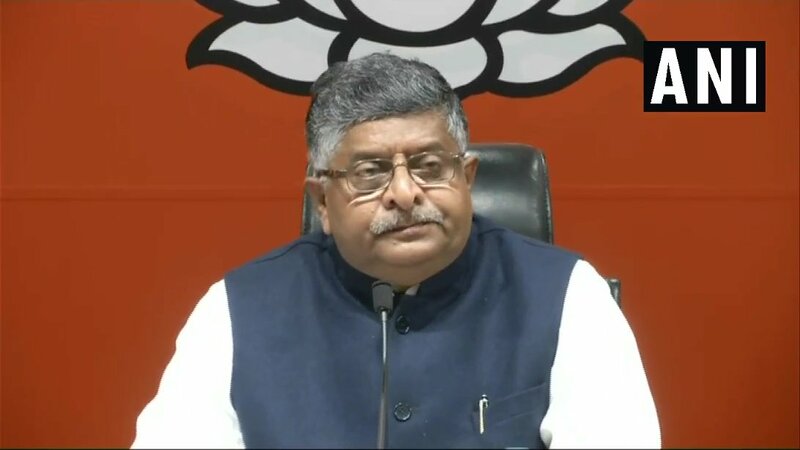 New Delhi [India], Mar 14 (ANI): The BJP on Thursday lashed out at Congress president Rahul Gandhi for calling Prime Minister Narendra Modi "weak" and saying that he is scared of Chinese President Xi Jinping. 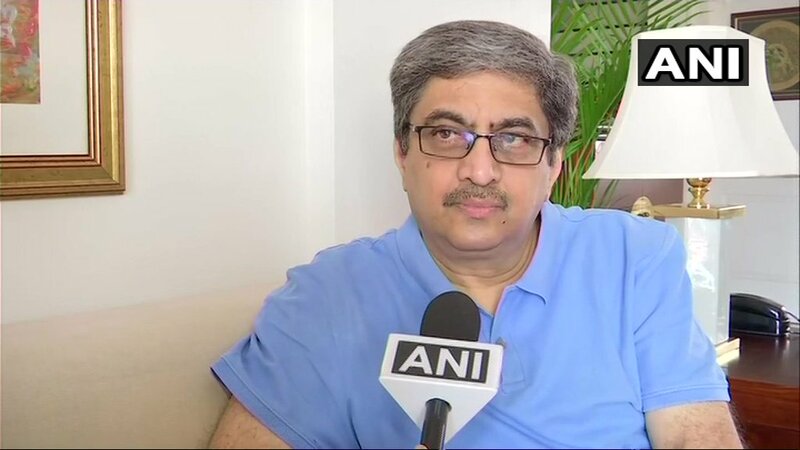 New Delhi [India], Mar 14 (ANI): The United States has said that the failure to designate Jaish-e-Mohammed (JeM) chief Masood Azhar as a global terrorist “runs counter” to Washington and China’s goal of regional stability and peace. 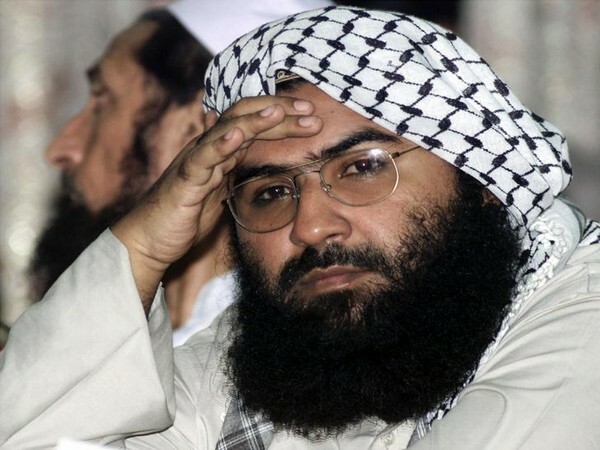 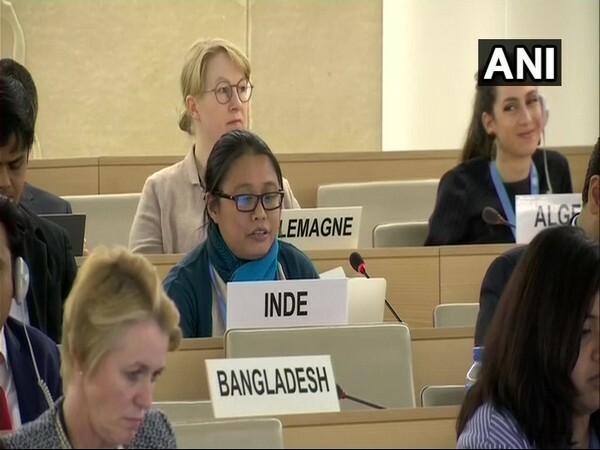 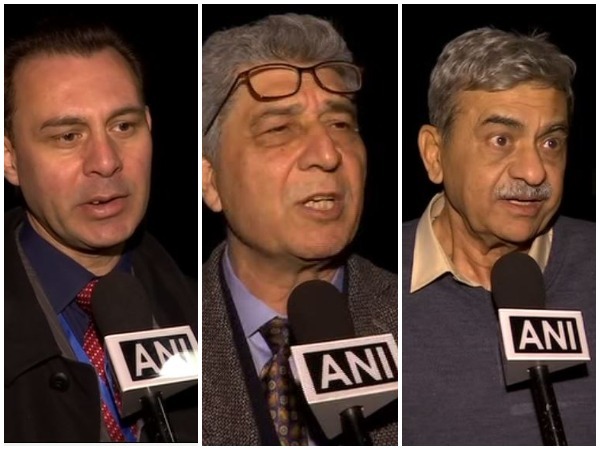 New York/New Delhi, Mar 14 (ANI) China once again blocked a proposal in the UN Security Council on Wednesday to enlist Pakistan-based Jaish-e-Mohammad chief Masood Azhar as an international terrorist despite his outfit carrying out the ghastly Pulwama attack. 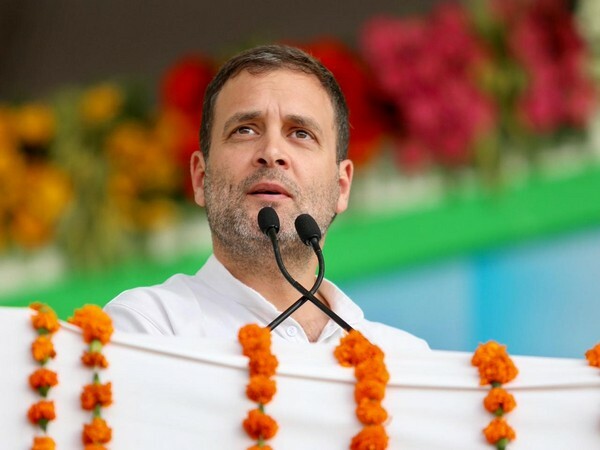 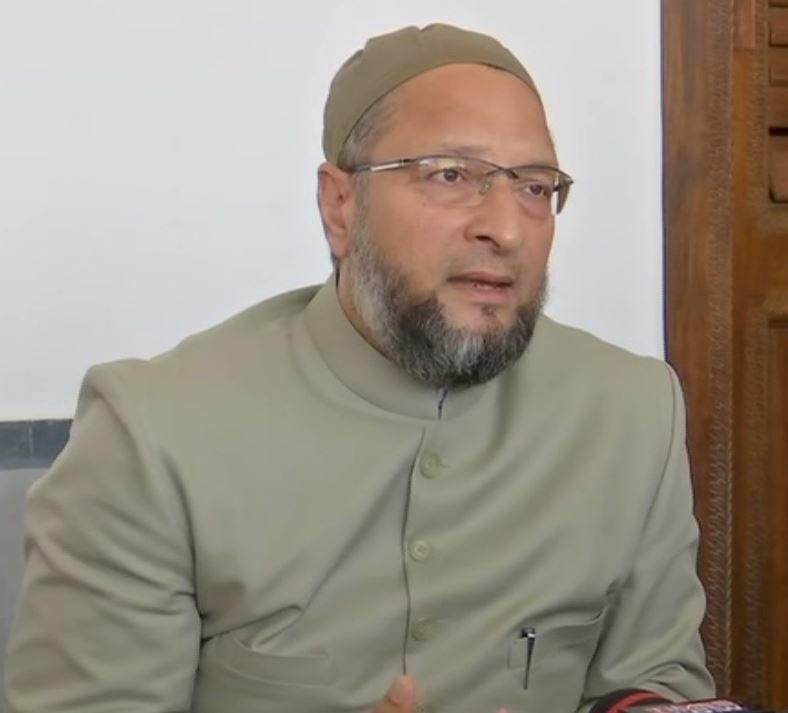 New Delhi (India), March 11 (ANI): Congress president Rahul Gandhi referring to Jaish-e-Mohammad (JeM) chief Masood Azhar as 'Ji' while addressing a public rally in Delhi on Monday has irked BJP leader, while his party colleagues came to his defence on Monday.